Every lab is unique. That’s why you deserve a real-time PCR platform that fits your needs. Perhaps you’re looking for efficiency on a budget, or reliable results from limited samples. Maybe your research requires high throughput for maximum productivity, or absolute answers to take your work to the next level. 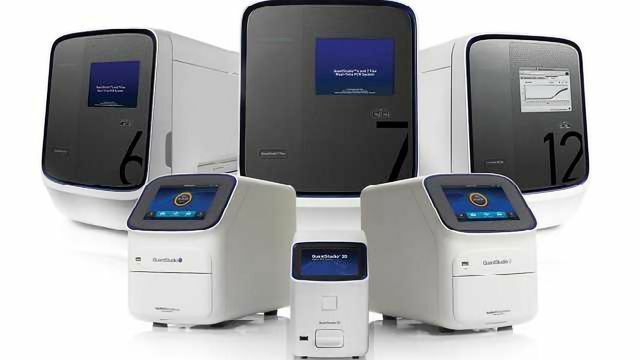 Whatever you need, there’s an Applied Biosystems™ QuantStudio™ real-time PCR system that’s just right for your research. 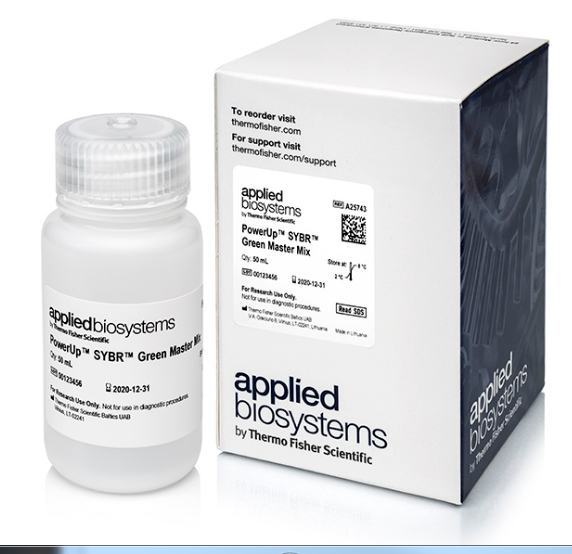 We also have Applied Biosystems™ assays and reagents that support a variety of applications to fit your needs. TaqMan Assays - confidence in your results. 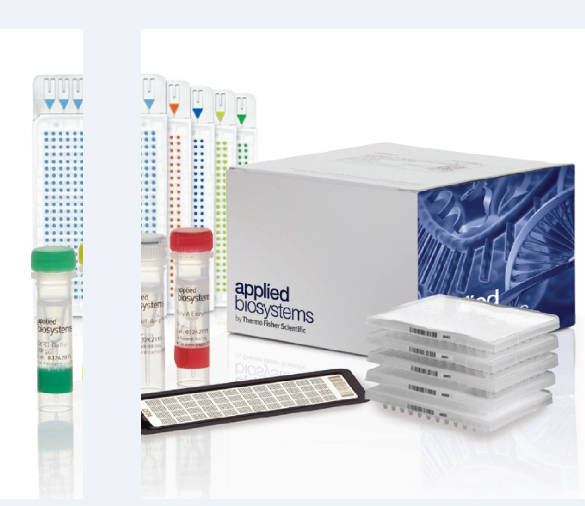 Applied Biosystems™ TaqMan® Assays are the industry-leading choice for 5’ nuclease qPCR assays, consistently chosen as a trusted solution to provide fast, accurate results. qPCR is a powerful tool to support your research applications. Use our website to find optimised real-time PCR master mixes, reagents, and kits that suit your needs.